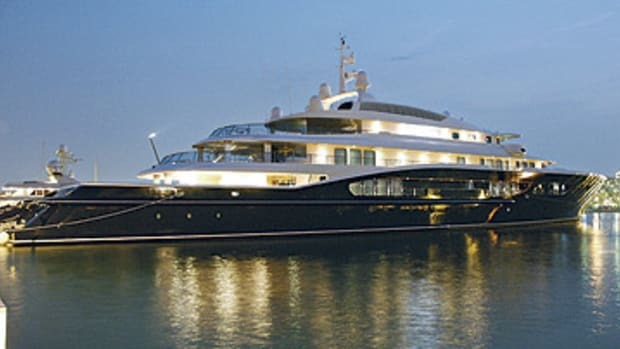 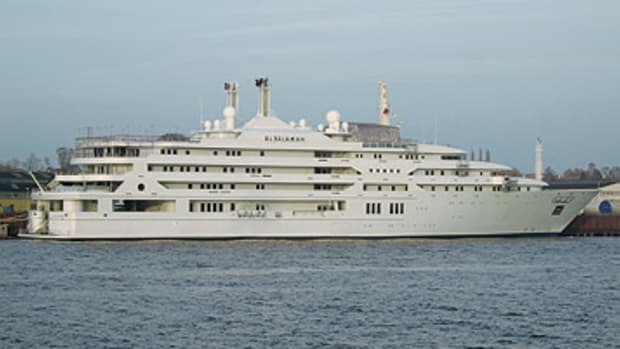 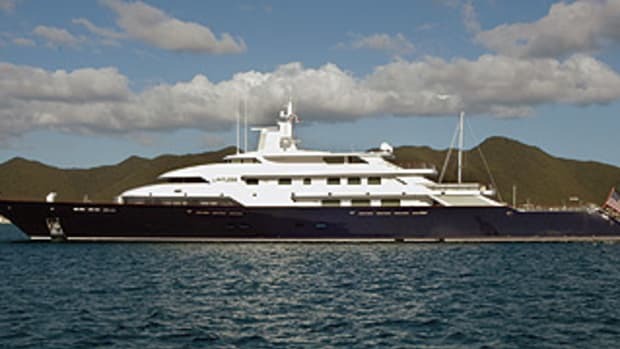 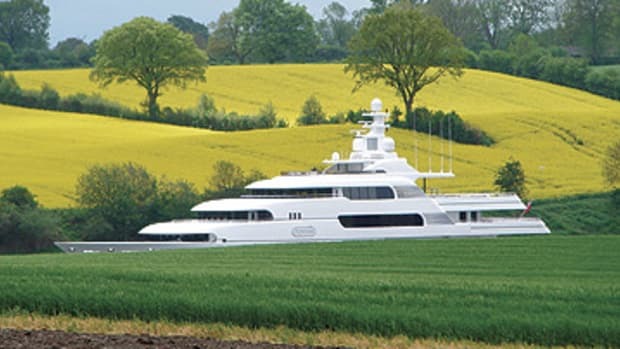 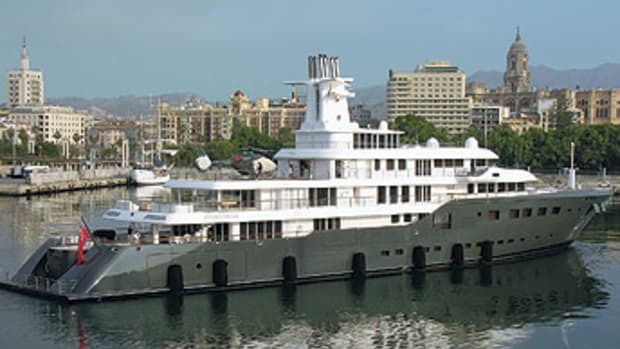 If you’ve ever wondered what the attraction of owning one of these megabeauties was, then consider this statement from Charles Simonyi, Skat’s owner: “Yachts are the closest a commoner can get to sovereignty.” He told that to Forbes, additionally revealing that he spends six months aboard. 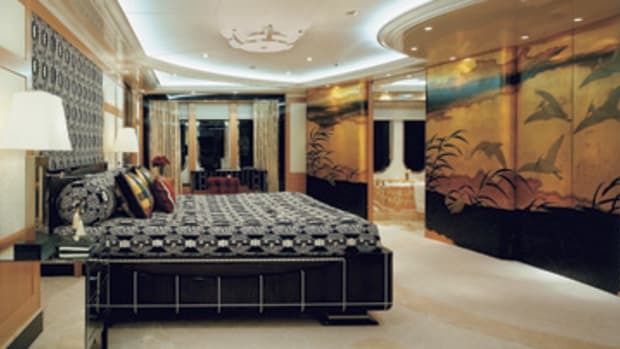 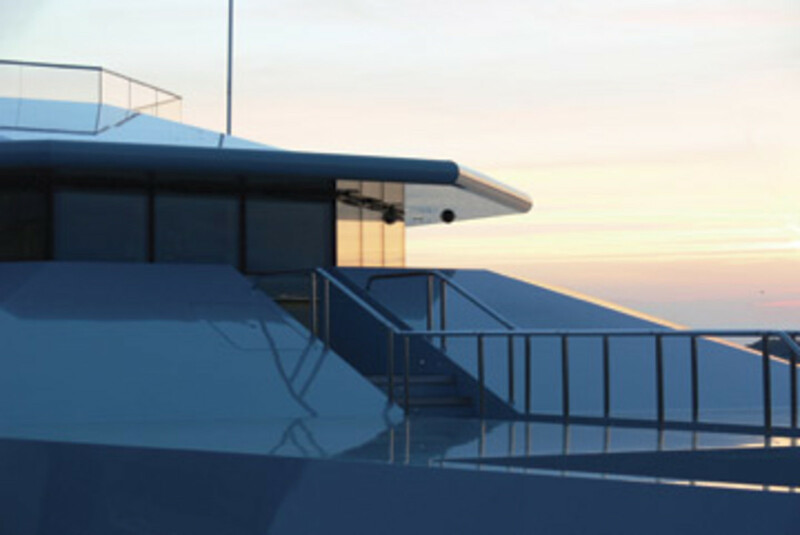 Simonyi, a software developer and active philanthropist, requested that his yacht have a multitude of strong angles and even a militaristic air. 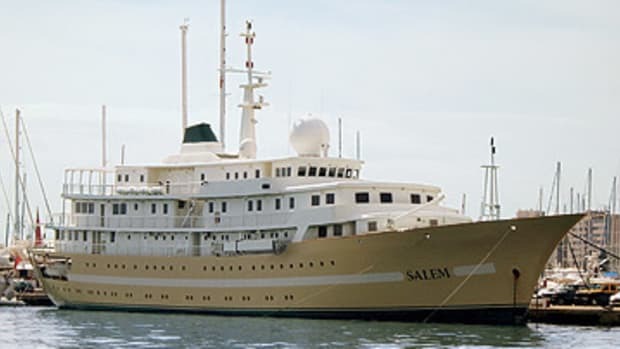 He definitely got it, as Skat is often mistaken for a naval vessel by the general public.